GPs have been essential to the success of the DSRU’s research since the Unit was established in 1981. 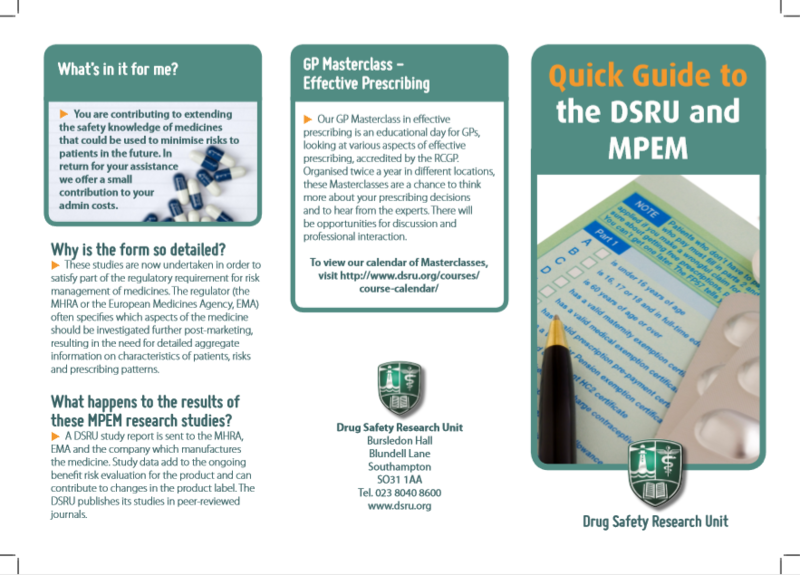 The majority of the DSRU’s observational drug safety studies have been conducted on data collected from many thousands of GPs in England. 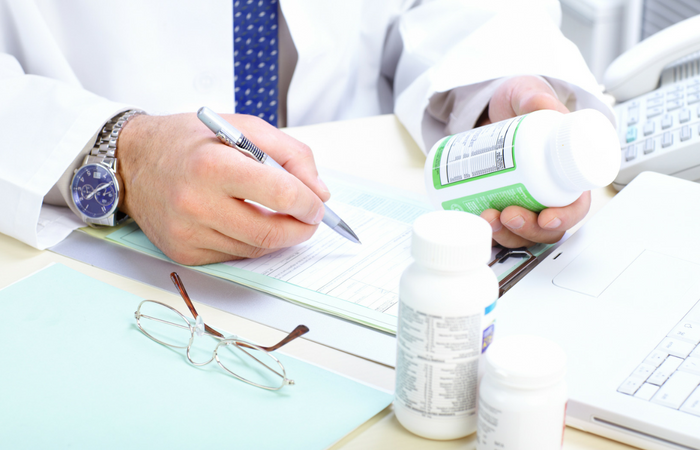 The DSRU’s early studies were based on our Prescription Event Monitoring methodology, which was later adapted to become Modified Prescription Event Monitoring. Further information about M-PEM methodology is available here. 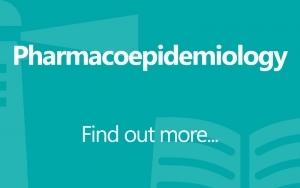 Each M-PEM study concerns the safety, utilisation and/ or efficacy of one medicine which has been recently approved for use in primary care. 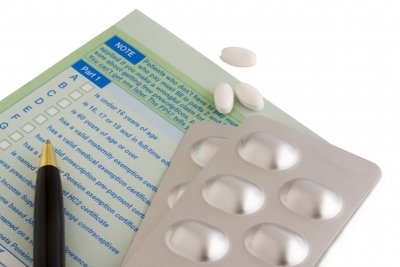 At a certain interval (3, 6 or 12 months) after the first prescription for the medicine is dispensed to a patient, we will send a case report form to the prescribing GP asking for information about any events suffered by the patient since the drug was prescribed. Crucially we do not ask the GP to link the events encountered by the patient to the medicine. 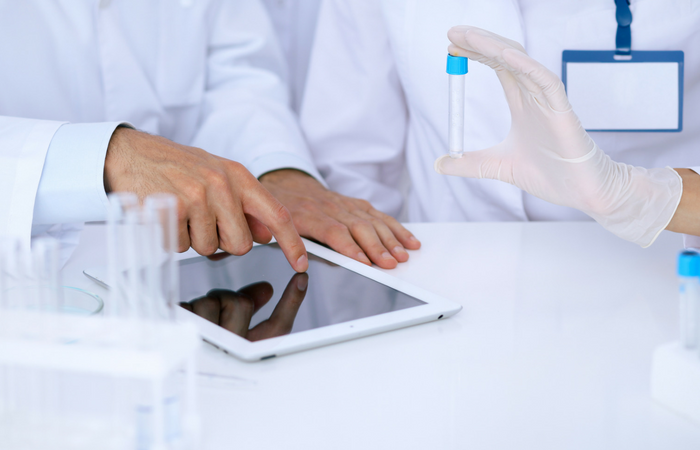 We collate this data from up to 10,000 patients per study and conduct analysis to determine whether it is likely that any adverse events can be attributed to the drug. 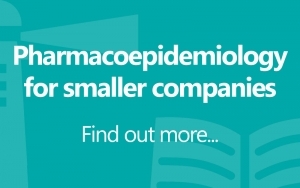 We submit study reports to the drug manufacturer and the medicines regulators (MHRA and EMA), as well as publishing our findings in refereed journals. 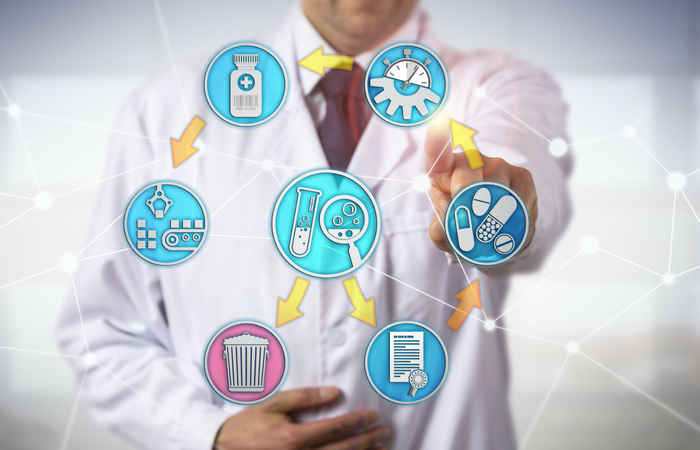 The DSRU has approval under Section 251 of the NHS Act 2006 to use patient information without consent for the purpose of conducting M-PEM drug safety studies. DSRU is fully compliant with the General Data Protection Regulation (GDPR). Disclosing patient information to the DSRU will not breach your practice’s compliance with GDPR. DSRU Education & Training is a well-established provider of training in pharmacovigilance and pharmacoepidemiology and related fields. 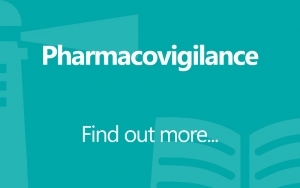 We introduced our GP Masterclass in Effective Prescribing in 2015 to great acclaim. These interactive one-day courses are carefully designed in consultation with GPs to provide training which is directly applicable to everyday general practice. We have a panel of experienced and engaging speakers who cover practical aspects of prescribing for a variety of specialities. The programme for our GP Masterclasses is slightly different each time and is accredited by the Royal College of General Practitioners (RCGP).